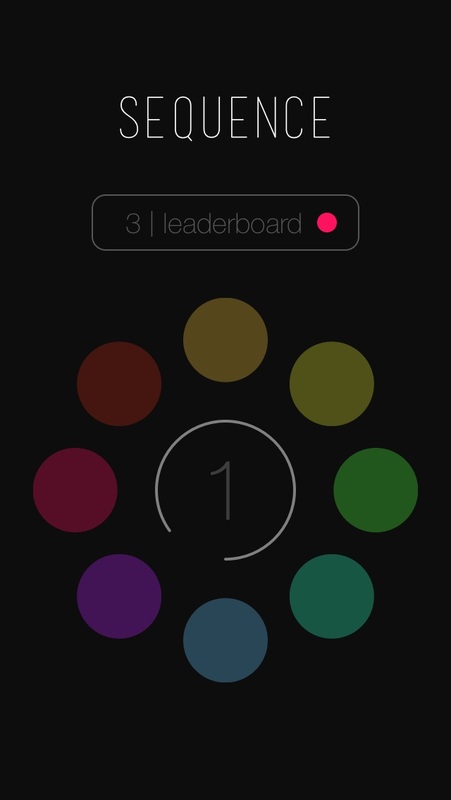 One of the most challenging sequence memory games. 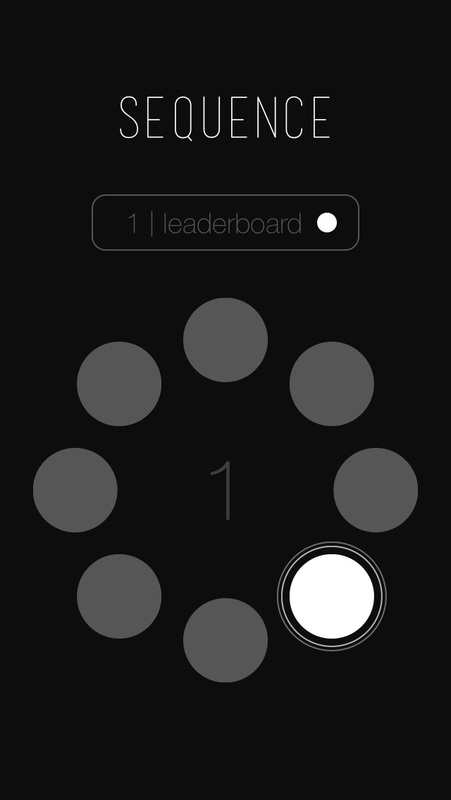 Dots will spin faster and faster the more dots you get right. 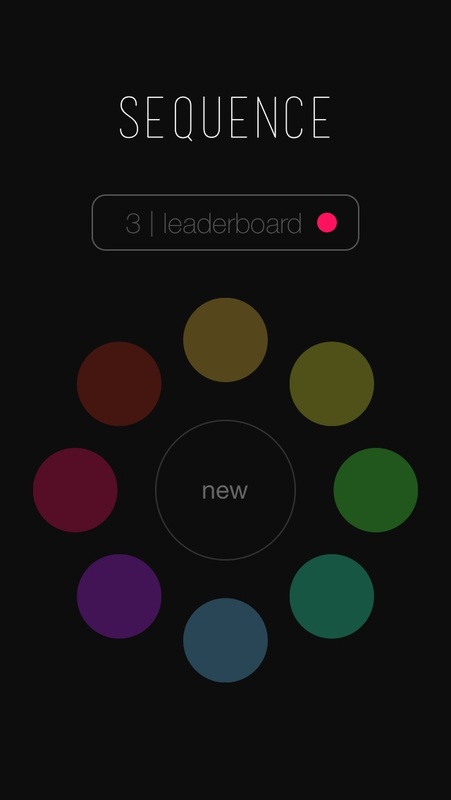 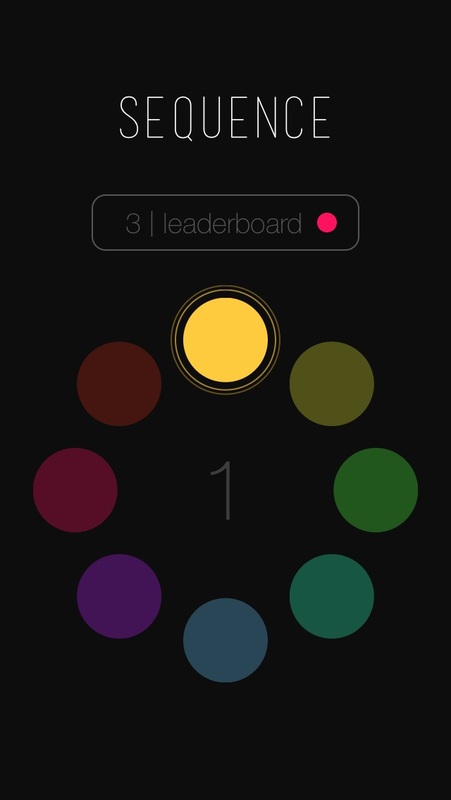 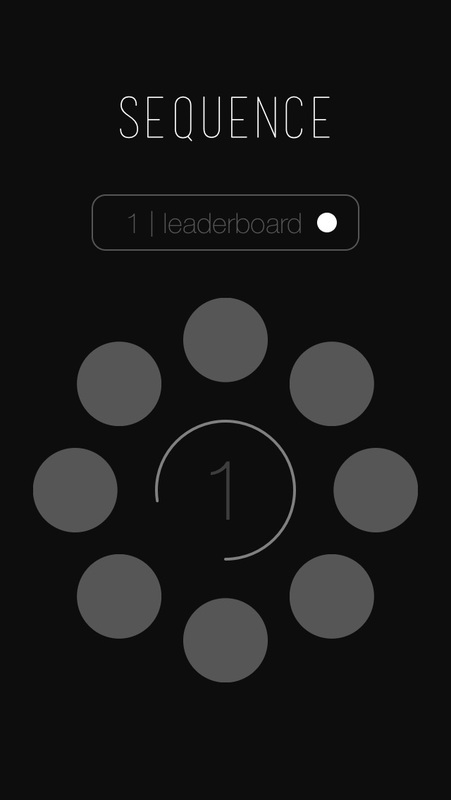 Also, look for a secret to unlock colorless mode for even more challenging gameplay.